Terri Pearson currently serves as the Vice President for Student Support Services. In this role, Terri oversees the departments of Financial Aid, Admissions and Registrar, Assessment, High School and College Relations, Altus Air Force Base Outreach, and Counseling. She also has oversight of the WINDS (Student Support Services) and Upward Bound Federal Trio grants and the POWER program. Terri was hired by Western in 2001 as the first WINDS Director. She has written, implemented, and supervised both the WINDS and Upward Bound grant programs for ten years combined. In addition to higher education, she has been a K-12 principal and also a principal at a federal job corps center. Terri spent several years working as an administrator in the healthcare industry, and she is also a licensed clinician specializing in addiction work. 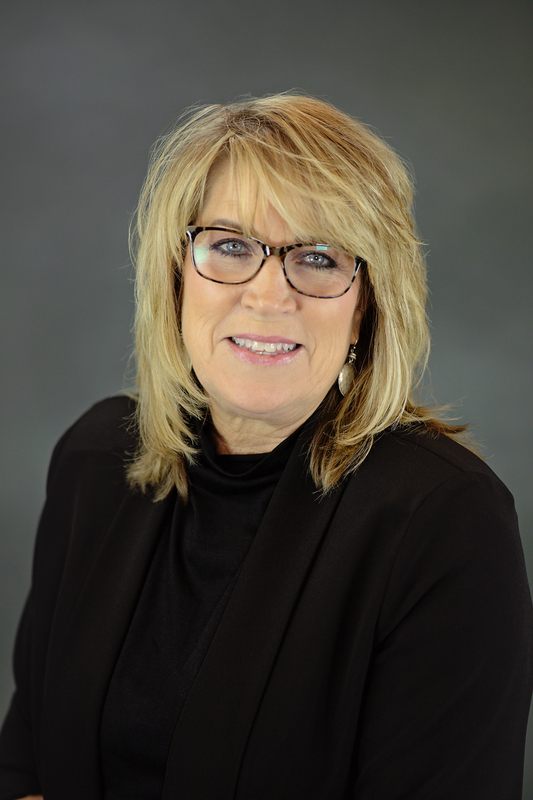 Terri earned an Associate of Science from Western Oklahoma State College and a Bachelor of Science and Master of Education from Southwestern Oklahoma State University. She graduated from Duke High School, and she has chosen to remain in Southwest Oklahoma where her children were raised, and currently reside with their families. She is married to Bob Pearson, long time Athletic Director at Western Oklahoma State College.